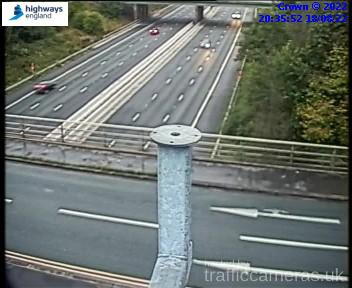 Latest CCTV traffic image from camera #2137 on the M61 road. 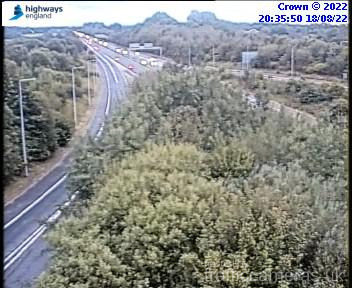 Latest CCTV traffic image from camera #2138 on the M61 road. Latest CCTV traffic image from camera #2139 on the M61 road. 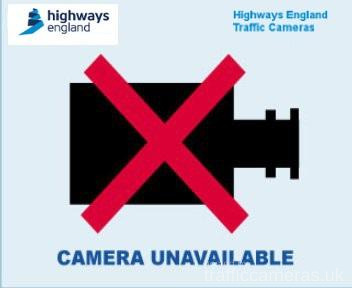 Latest CCTV traffic image from camera #2140 on the M61 road. 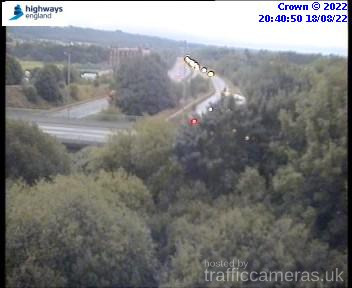 Latest CCTV traffic image from camera #2141 on the M61 road. 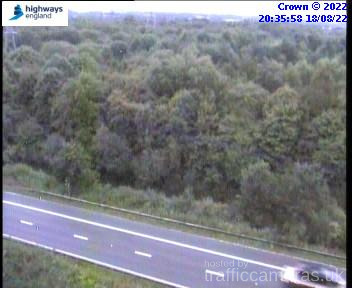 Latest CCTV traffic image from camera #2142 on the M61 road. 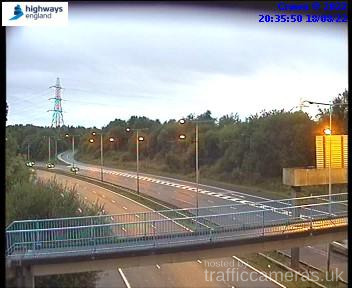 Latest CCTV traffic image from camera #2144 on the M61 road. 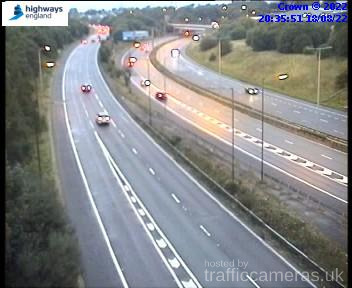 Latest CCTV traffic image from camera #2145 on the M61 road. 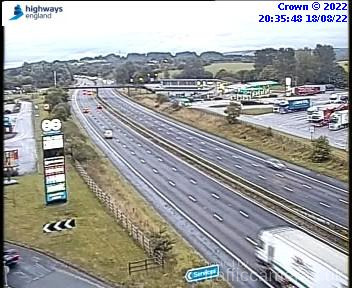 Latest CCTV traffic image from camera #2146 on the M61 road. 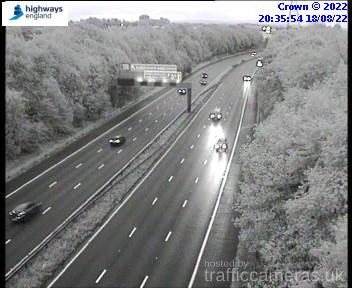 Latest CCTV traffic image from camera #2147 on the M61 road. Latest CCTV traffic image from camera #2148 on the M61 road. 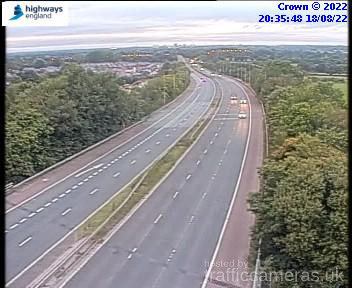 Latest CCTV traffic image from camera #2149 on the M61 road. 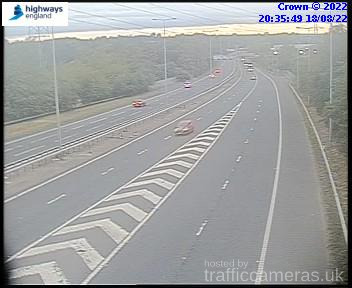 Latest CCTV traffic image from camera #2150 on the M61 road. 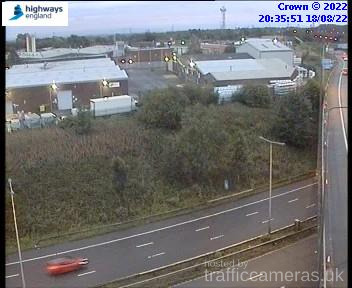 Latest CCTV traffic image from camera #2151 on the M61 road. 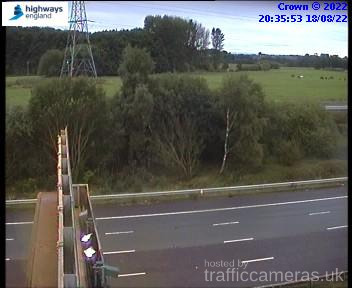 Latest CCTV traffic image from camera #2152 on the M61 road.